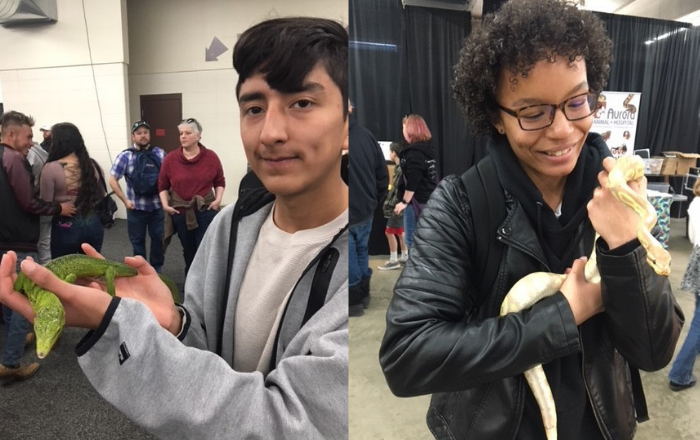 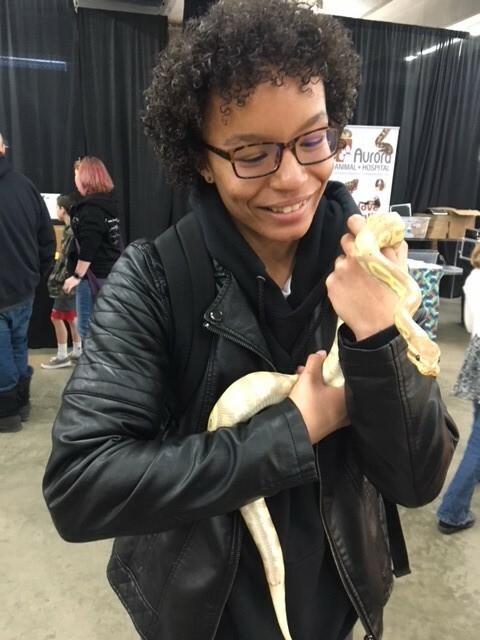 On March 2nd DSST: Stapleton Juniors traveled to the Denver Reptile Expo to learn about different species of reptiles and how to care for these animals. 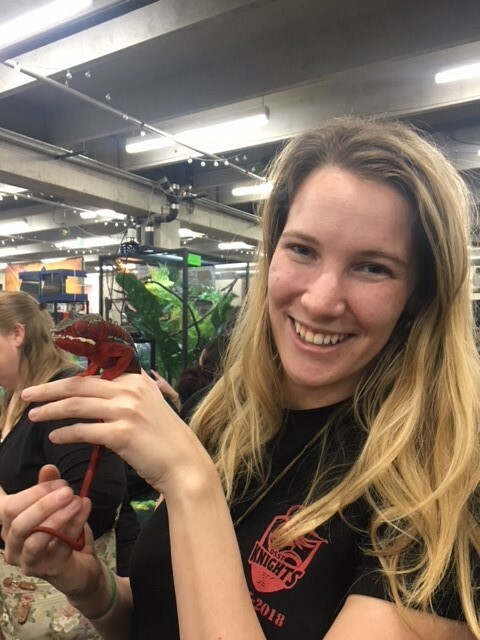 Science teacher Lara Thomas and English teacher Rhett Seeloff chaperoned this exciting trip! 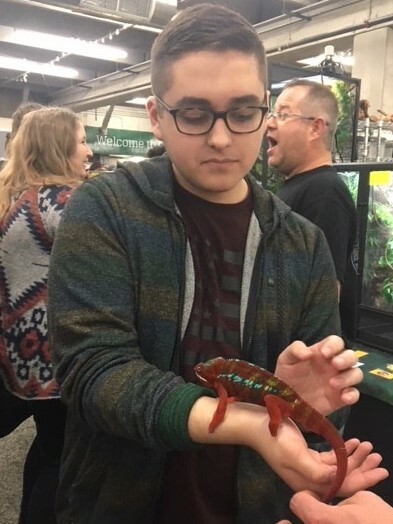 Animals play an important role for student mental health, and Stapleton teachers are working for more engagement with the biological/ecological sciences and trying to provide more opportunities at our campus for animal interaction. 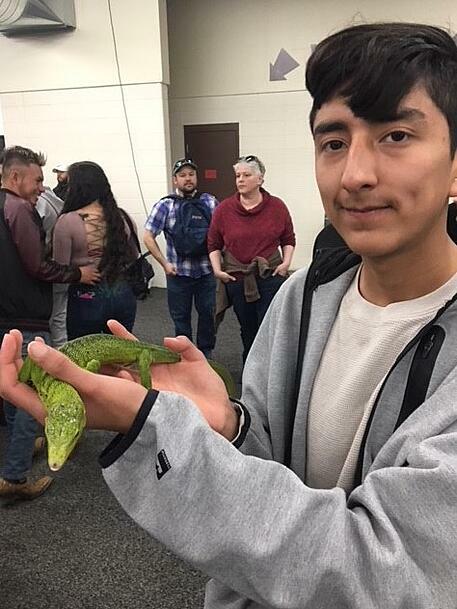 There are other animal themed trips planned for the next month, including volunteering at the Aurora Animal Shelter, and visiting a horse barn to learn about riding and equine care.